Be My Cat is now on Amazon, iTunes, Xbox, Google Play, Vudu, Vimeo! 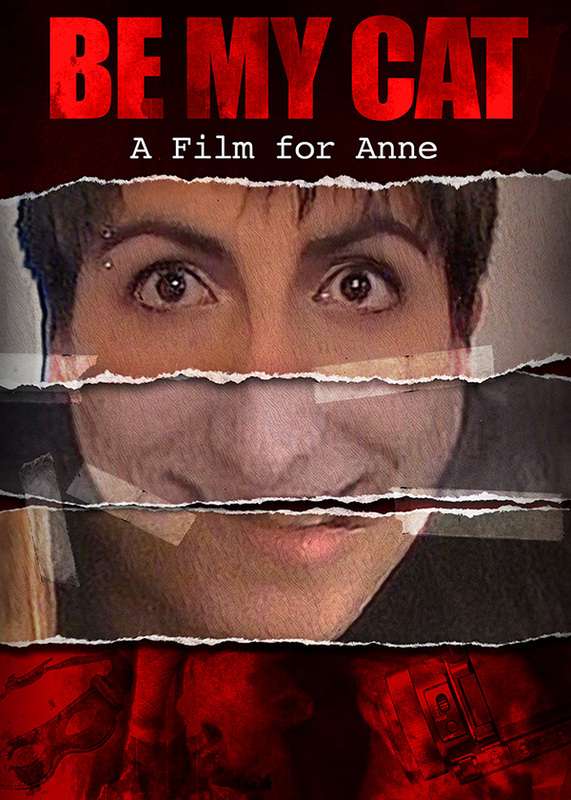 Terror Films just released Be My Cat: A Film for Anne with a new trailer and a new poster in North America on Amazon Video, iTunes, Google Play, Microsoft/Xbox and Vudu! It is available worldwide on Vimeo On Demand as well. Next postBe My Cat for FREE on Amazon Prime!